I’m so excited to share this Homemade Candy Corn Recipe with you! 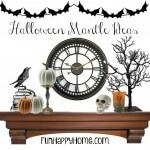 It’s perfect for Halloween parties and Thanksgiving gatherings! When my husband and I were dating, he told me that his favorite vegetable was candy corn. At the time, I thought he was joking. As I got to know him better, I realized that candy corn was the only “vegetable” he would eat! 🙂 While he now eats other vegetables too, candy corn is still his favorite veggie and one of his favorite candies. When I found out that you can make candy corn, I was absolutely floored! Not only can you make candy corn, but this Homemade Candy Corn Recipe is easy!!! Boil for 3-4 minutes or until a candy thermometer reads 230 degrees. Make sure to stir constantly while mixture is boiling. If need be to control the boiling candy, turn down the heat. While the sugar mixture is boiling, in a separate bowl mix powdered sugar, salt and powdered milk. Remove boiling sugar mixture from the heat and stir in vanilla. Add hot mixture to the dry ingredients. Using a wooden spoon and some muscle stir all ingredients together. Place candy on silicone mat or wax paper. Allow mixture to cool enough to be handled. Divide into 3 equal parts and add orange and yellow food colorings. Using your hands, mix the food coloring into the candy mixture. Roll long ropes out of each color piece. Press ropes together, with the orange in the middle and then flatten pieces together with your hands. Using a sharp knife, cut rope into triangular pieces to look like candy corn. Oh nummy!!! I just love candy corn and didn’t know that it was so easy to make it at home. 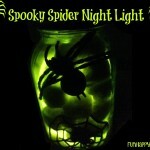 This would be something super fun to make with my neices. Your homemade is probably so much better than the store bought candy corn. This time of year is all about the candy so this is a great way to start. SHUT UP! You cannot make your own candy corn!!! This is so awesome! Candy corn is my all time favorite Halloween candy. OMG! These look delicious. I want to try these!!! 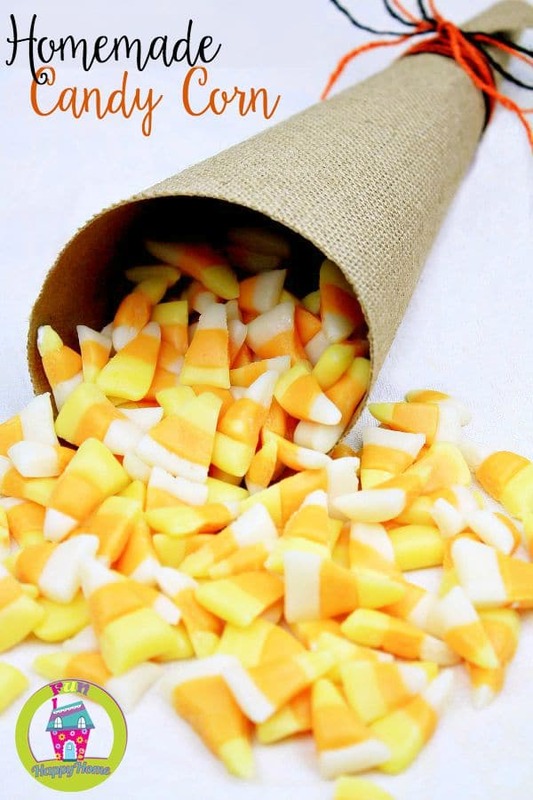 I had no idea that you could make your own candy corn at home. 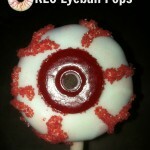 This is one of our favorite Fall/Halloween treats. Homemade candy corn sounds yummy! And a helpful recipe to know how to make, if you’re craving candy corn in the middle of summer. 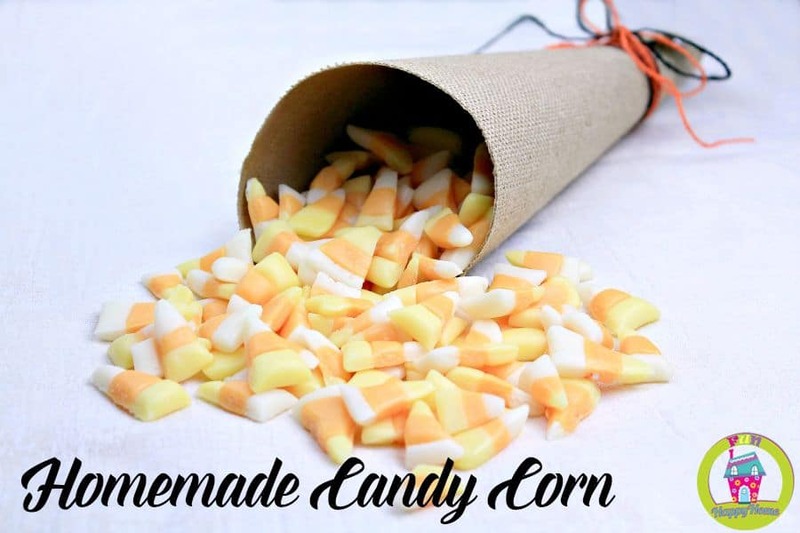 I had no idea you could make your own candy corn … wow! My kiddos would be so impressed. This is great! I never thought of making candy corn before. I’m going to have to give this a try this year. Thanks for the recipe! WHAT!! You can make candy corn? This is the best candy during the Halloween season. I need to try this. Making my own candy corn. Mind. BLOWN! I have never thought to make my own candy corn! I eat it by the tons! Delicious little things. Ok, I would have never thought to try making it at home. I’m not normally a fan of candy corn, but this way I could flavor it however I want! I didn’t know you could make your own! 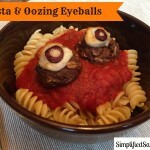 I wonder if I would like this version since sometimes store bought isn’t my favorite but I like all the ingredients! YUM!